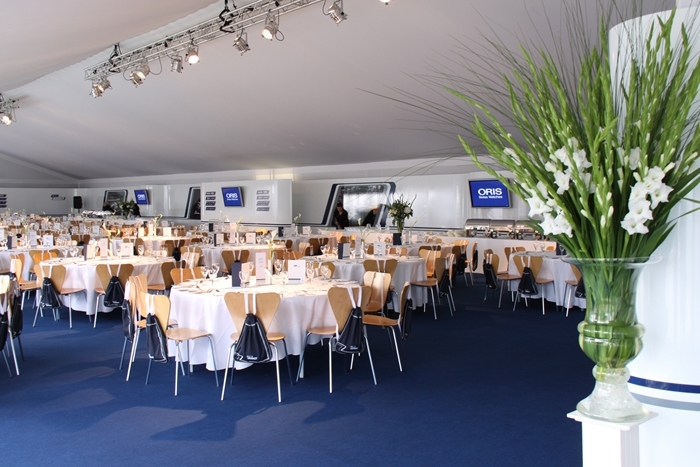 When researching temporary structures for your event, you are bound to have many questions. To help, we have answered some of the most frequently asked questions below, but please feel free to call our team for any further advice, or just for chat about your event. 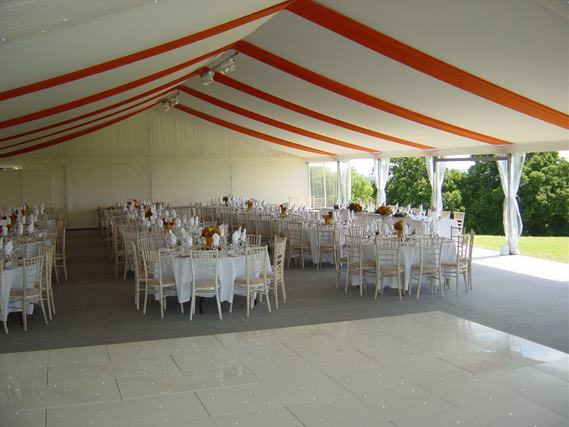 What type of events are temporary structures used for? We could go on, but you get the idea! 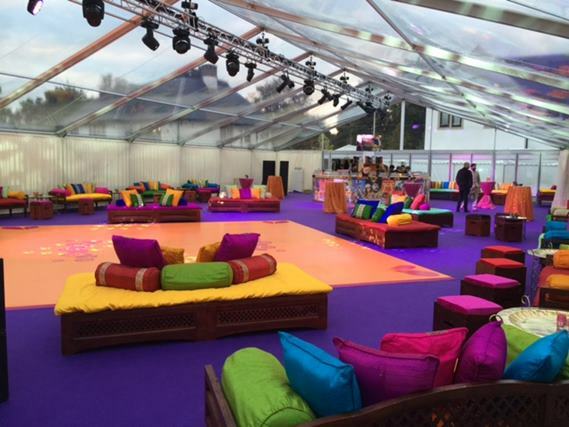 Allspan temporary structures are extremely versatile and can be used for pretty much any occasion. How can I style my temporary event structure? 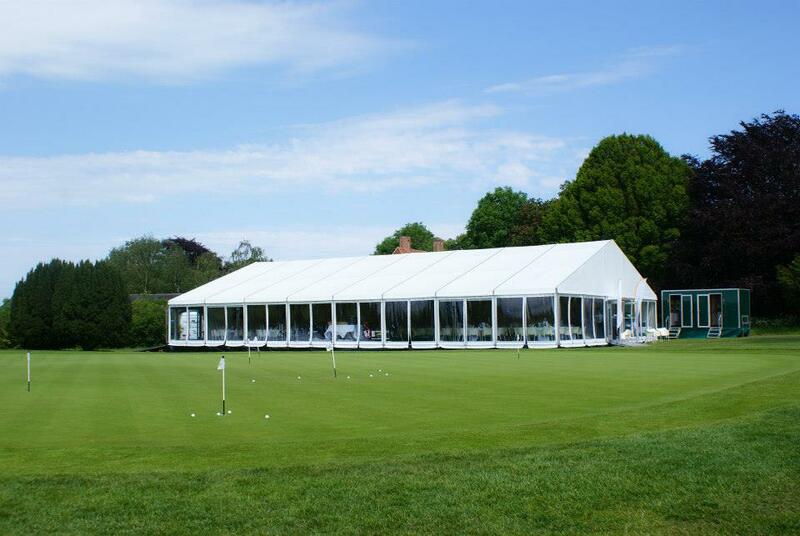 The beauty of hiring an Allspan temporary structure for your event is that it offers a completely blank canvas. 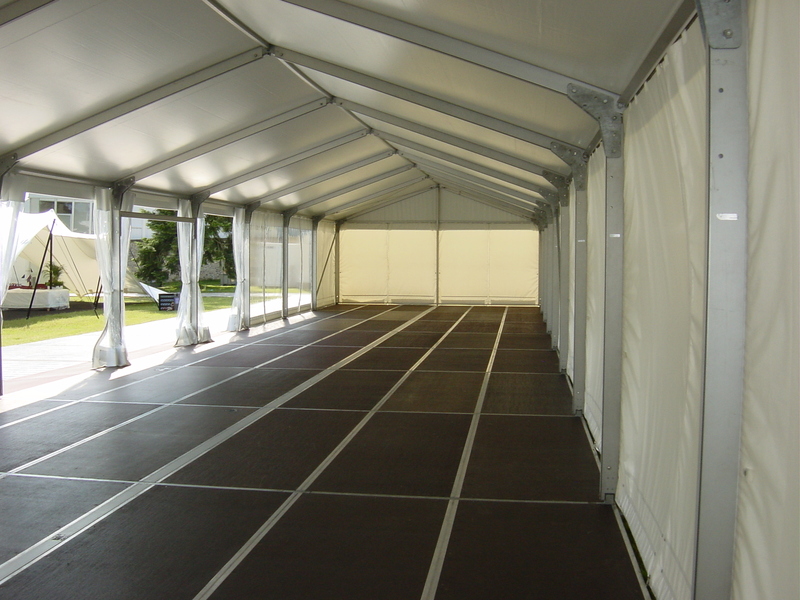 The exterior and interior walls and gables of the temporary structure can be fully branded with your own artwork. 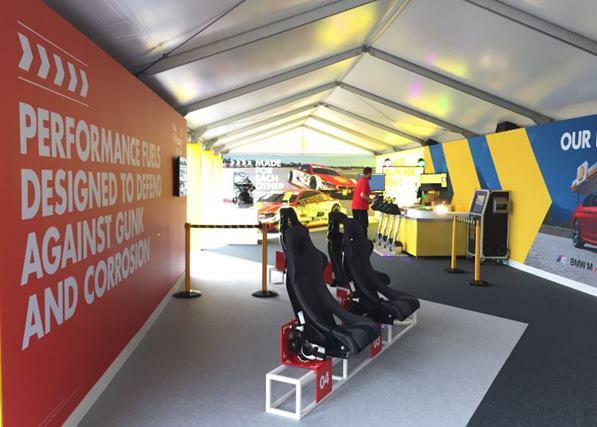 A branded temporary structure will certainly set you apart from the rest. 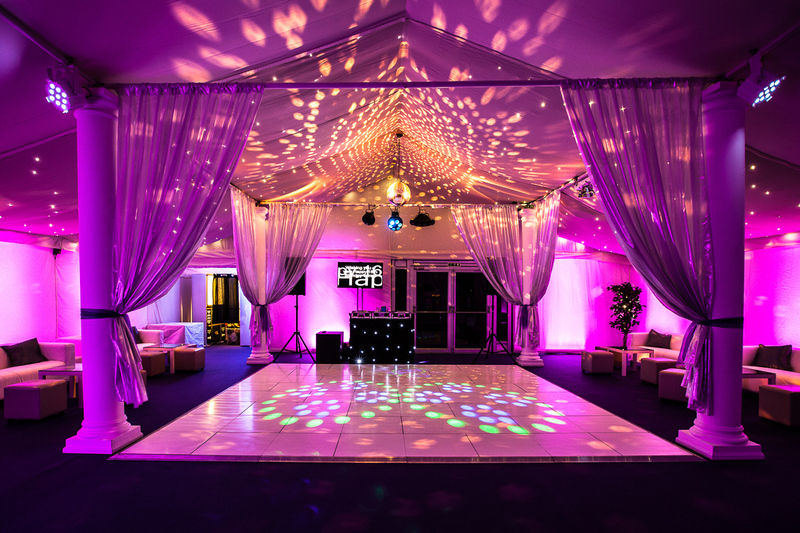 Event lighting can be used to colour wash the interior or exterior with uplighters or projections to make a real design statement. 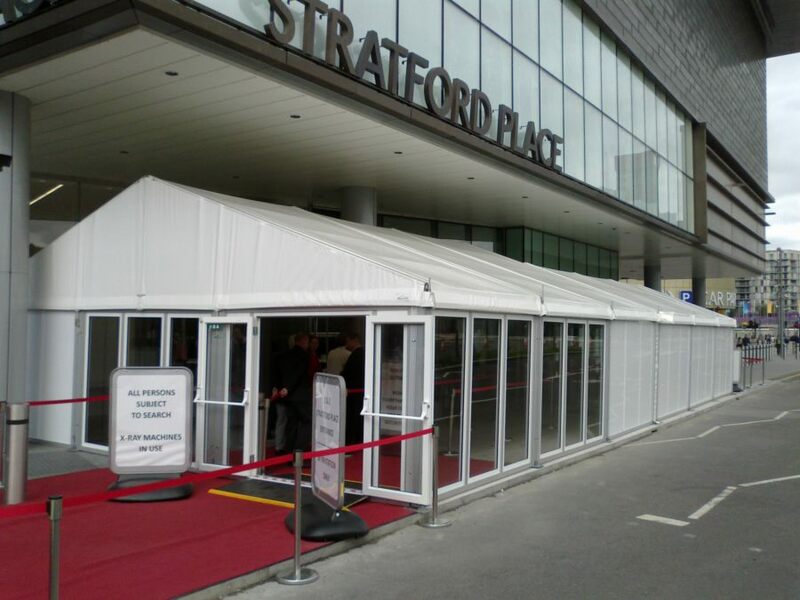 Where can I install a temporary structure? 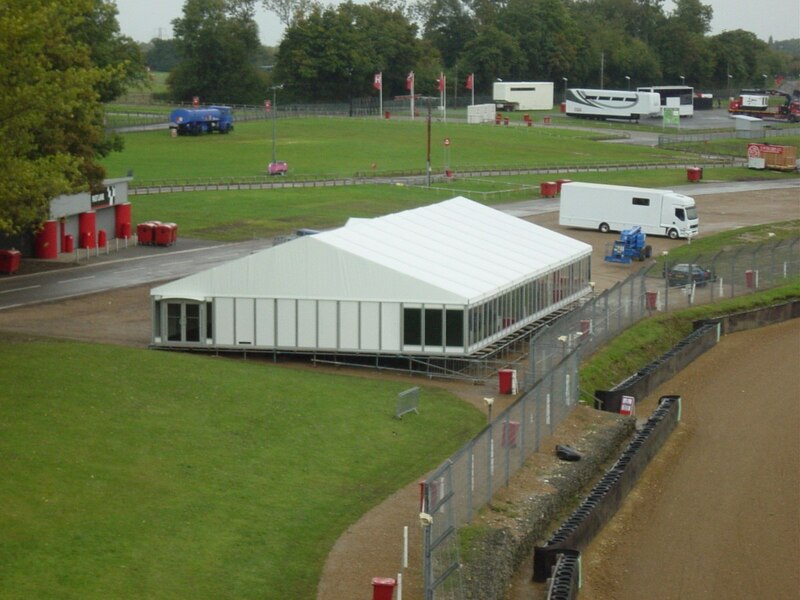 Allspan temporary structures and buildings can be installed in almost any location. 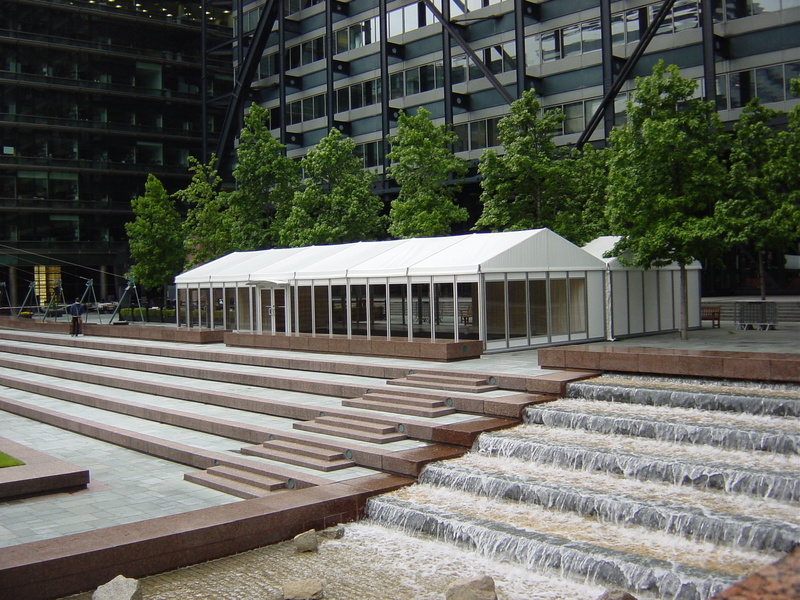 From the rural countryside to the city centre, roof terraces to sports arenas, there are very few limitations as to where a temporary structure can be installed. 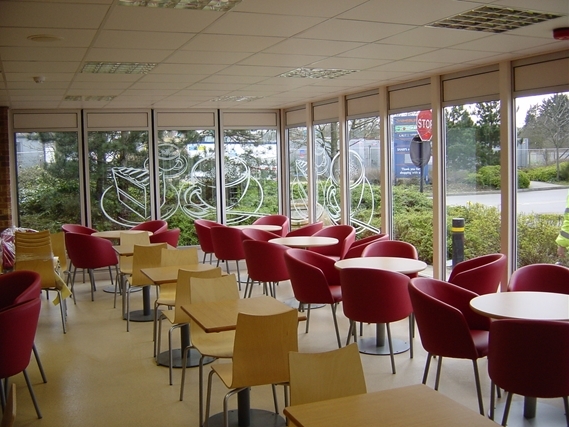 However, before we can commit to your setting, we will carry out a comprehensive site survey. 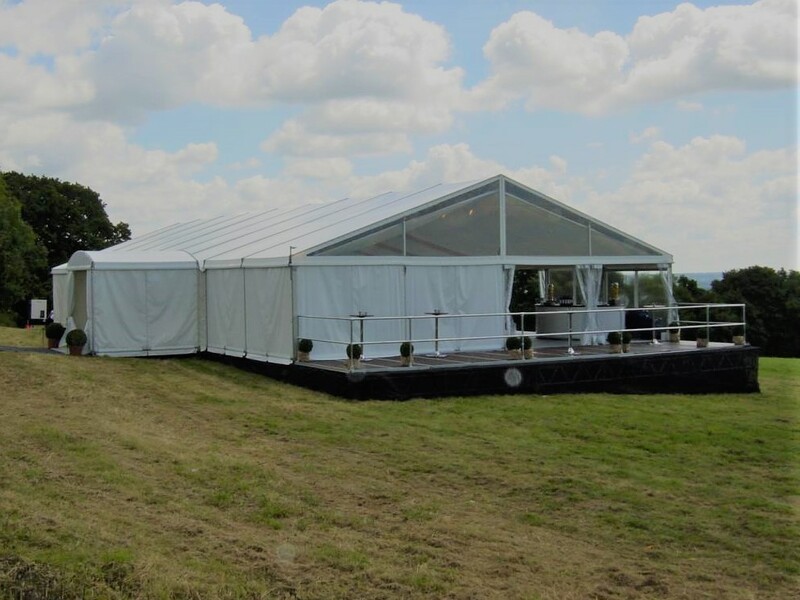 We will fully assess the ground and available space where the temporary structure will be installed, together with any necessary accessibility concerns. 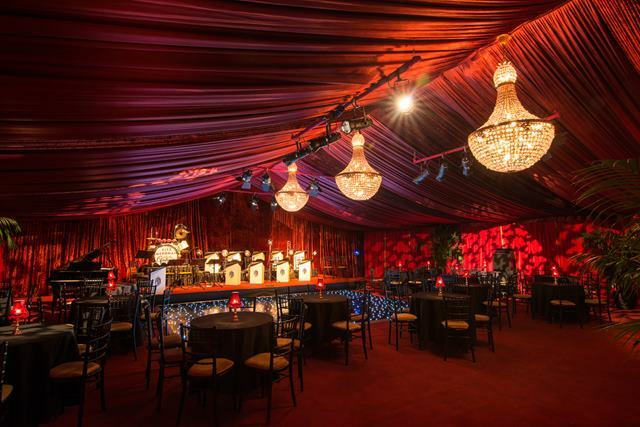 Once the space has been reviewed, we will then work with you to plan your event. 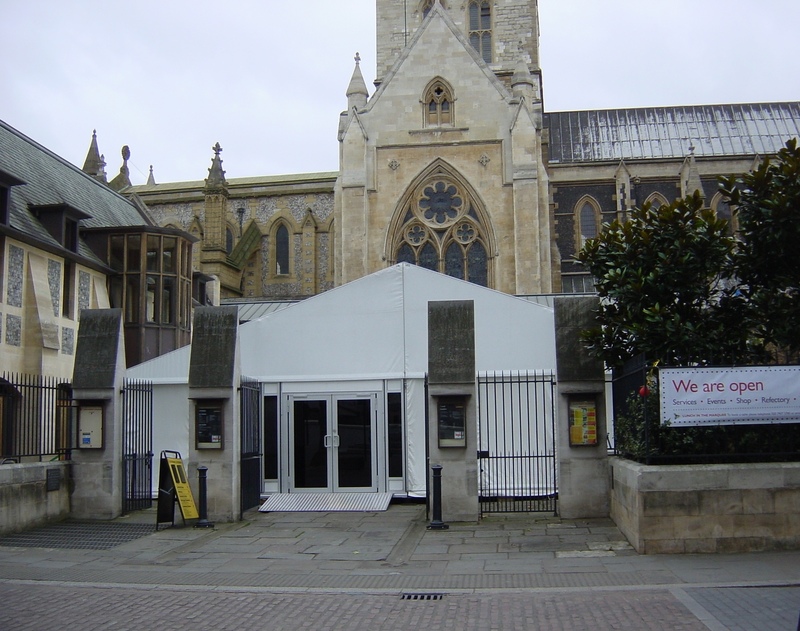 Can you install a temporary structure on an uneven surface? Sometimes you find the ideal location, but the outside space is less than ideal for building a temporary structure. We come across this a lot and it is rare that we can’t find a solution. We use a cassette floor system that can be levelled over uneven ground to provide a solid and flat surface. If it is not possible to secure the structure using usual ground anchors, we use integrated steel weight plates within the floor system to provide the necessary weight to secure the structure to the ground. If the ground is extremely uneven, or on a slope, we can also install a scaffold grid for the event structure to sit upon. This can be finished with a wraparound veranda and steps to disguise the framework. If you have a question that we haven’t covered, please feel free to contact our team for advice.